It would also be worth your while to do an eBay search. 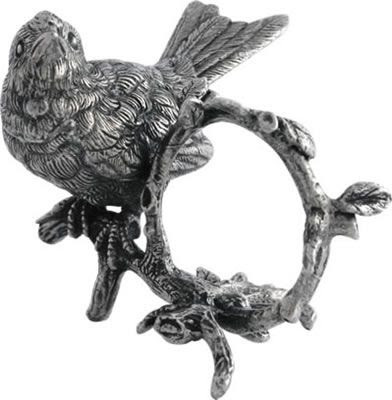 I found many listings for bird napkin rings (as well as lots of other shabby/cottage styles!). 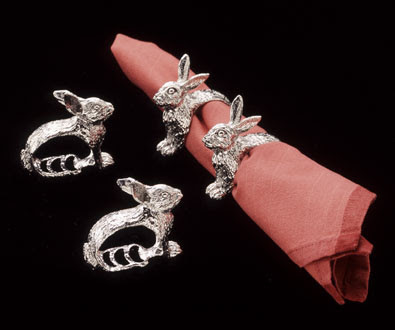 I didn't include them here because they're such short-term listings, but it's definitely worth a search as there are some great napkin rings (many of them vintage) at very good prices! You can keep up with his progress on Connie's blog. Connie is so funny, upbeat, and cheerful, and always leaving such sweet comments on everybody's blogs... It kills me that she and her family are suffering so much over an attack that should never have happened in the first place... It's so sad when good Samaritans, like Connie's son, are hurt so badly while trying to do the right thing.. Isn't that so sad about Connie's son. I think he was such a hero to come to the defense of that lady. 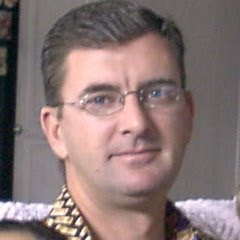 I have him in my prayers and sure do pray he has a quick recovery. 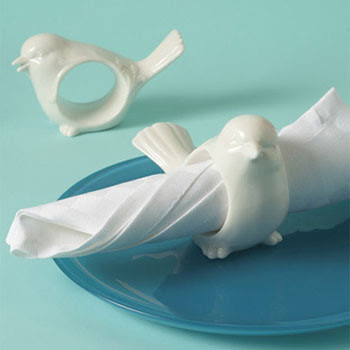 Thanks for those links to the bird napkin rings. I'm going to be picking up some for sure. My favorite ones are the first ones you showed too. SO sad about Connie's son. My prayers are for his speedy recovery. 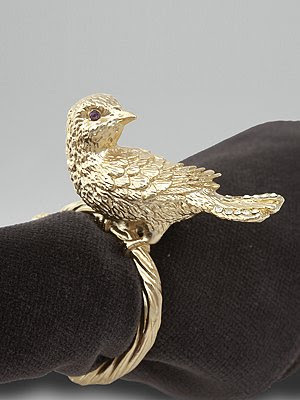 None of the napkin rings you pictured today are as lovely as yours. Thank you for letting me know about Connie's son - I had no idea. I will go over to her blog right away. Oh, how sad for the family! I shall go over and visit. Your birds are so sweet. They are all the rage now. Birds are. On everything all of a sudden. Aw that is so nice of you to post about Connie's son and support her. 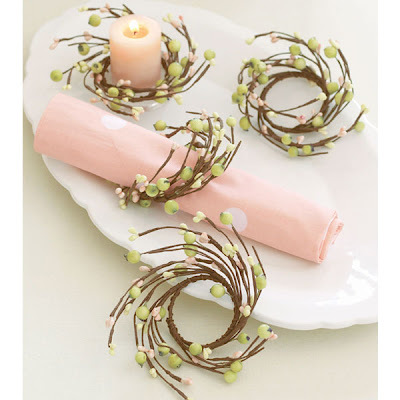 And I just wanted to say that those birds nest napkin rings are so neat! I've never seen ones like that and now I want some! Thanks for sharing. The first ones are ADORABLE!!! I rarely see something I just HAVE to have, but these are one of those rare things. Thanks for the great find! 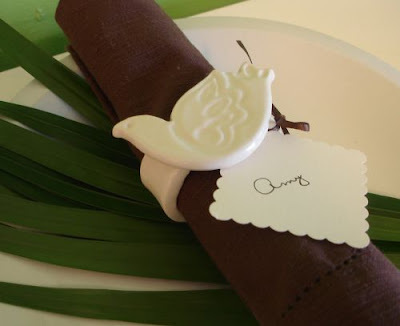 Love the napkin rings! Will visit Connie right now! THANKS!